The Celtic crazed waned over a decade ago, but Celtic music, like Country & Western and Jazz, never goes away. Lúnasa are a generation removed from the first Celtic renaissance in the 1970s, but that’s the sound that infuses their take on traditional Irish music. And like their influences, they expand that sound working with musicians like Natalie Merchant and the Radio and TV orchestra of Ireland. I talked to them on spring tour of North America. Kevin Crawford: I wasn’t aware of, like I’m serious, I had never heard of the Beatles. There was no music of any other sort, only straight ahead traditional music in my house. 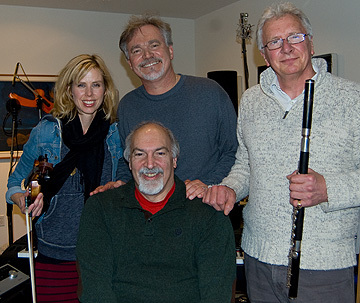 Hear our complete interview with Lúnasa in the Echoes Podcast. How much do Echoes listeners love Loreena McKennitt? They voted not one, but two of her CDs into our list of 200 CDs for 20 Years of Echoes. And they were #1 and #2. 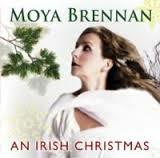 Her Christmas CD, A Midwinter Night’s Dream, was voted as their number one disc of The Best of Echoes 2009. Finally they made Loreena McKennitt their fourth selection for 20 Icons of Echoes. She began recording in 1985, but it was her 1991 album, The Visit that introduced her to Echoes. She’s been a major part of the show ever since with live performances and interviews and her music was one of the defining sounds of the world fusion played on the show. We’ll be featuring Loreena McKennitt tonight 01/14/2010, on Echoes with a thorough profile and interview. She’s only released seven studio albums in 25 years, along with three live recordings. Here are the five that should be in your collection. Loreena McKennitt started out as a Celtic Diva, but she made a radical shift with The Mask and Mirror, a CD that explored Middle Eastern and Moroccan themes and had more dumbek than bodhran, more oud than harp. 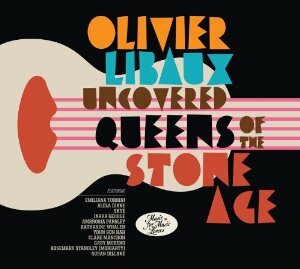 In fact, her signature instrument barely appears on a CD that creates a darkly hued landscape of cinematic dimensions. “The Mystics Dream” with it’s gothic choirs and churning slow camel lurch has been a favorite in film trailers for years. The Mask and Mirror is a nearly perfect album as McKennitt revels in the sensuality, mysticism and romance of her caravan journey. This was the first Loreena McKennitt album I heard and I was immediately entranced by her mix of Celtic themes and Indian overtones. The Visit is a turning point CD for McKennitt as she expanded on her Celtic themes and began finding a new, almost mythical sound. “All Soul’s Night” is a dramatic rendering of Celtic myth and “The Lady of Shallott” revealed her penchant for the epic tale. “Cymbeline” may be the most serene track she’s ever composed. This was the follow up to The Mask and Mirror and it picks up on many of the same Middle Eastern themes. Again there are epic stories like “The Highwayman”, gorgeous instrumentals like “La Serenissima” and on this album, the closest McKennitt has come to a hit, “The Mummer’s Dance.” A remix of the song got up to #18 on Billboard’s Hot 100. This is one of the more Celtic songs on the album, mixing hurdy gurdy with Middle Eastern percussion from Hossam Ramzy and the earthy bass of Danny Thompson. It was nearly a decade between studio albums, but you’d never know they way McKennitt picked up the caravan exactly where she got off on The Book of Secrets with her mystical journey through Middle Eastern and northern Saharan cultures. You’ll find the same kind of album opening incantation that she used on the previous two CDs, calling out in a wordless voice across an echoing space, cleansing the air and the mind. What follows is a lot like those albums as well, a pan-global excursion centered on Middle Eastern themes and instruments cast into a dramatic exotica. Taken as a group, An Ancient Muse sounds like a bit of a retread, but on its own, it’s as compelling as any of McKennitt’s other CDs. This is not Loreena at her most Celtic. That would be her first CD, Elemental which is mostly traditional songs sung by Loreena and played on harp. But Parallel Dreams is the album where she realized she was an artist and all that entails. She wrote much of the music herself, including songs like “Huron Beltane Fire Dance” which presages the moods and grooves of “The Mystics Dream.” Although not as elaborately produced as her later CDs, Parallel Dreams, shows McKennitt stretching the concept of Celtic music and getting read to move on to grander themes. The other records are epic, but this may be her most charming outing. A Celtic Violinist, Electronica Tone Poem s and Jet Pilots. On the surface, violinist Anna Schaad might seem like a New Age artist with Loreena McKennitt aspirations. Her first three albums often found her in renaissance garb on the covers, with titles like “Raven in the Meadow,” “Roll in the Heather” and “The Journey.” Given all that, you have to wonder what’s happening on a track called “Flyboy” with electronic drones and the cockpit chatter of pilots. Anna Schaad: Yes, there’s, you’re gonna hear the pilots up in the air talking, um, their navy talk in the background here. And a little bit of a, an F-16 or a ES6B Prowler. Which is a very loud jet that flies, flies the friendly skies above us. You’ll have to search long and hard to find a New Age or even modern instrumental album, that has any kind of imagery based in the military. It probably takes a musician married to a Navy pilot to pull that off, and Anna Schaad has done it on her latest album, Dream Within a Dream. 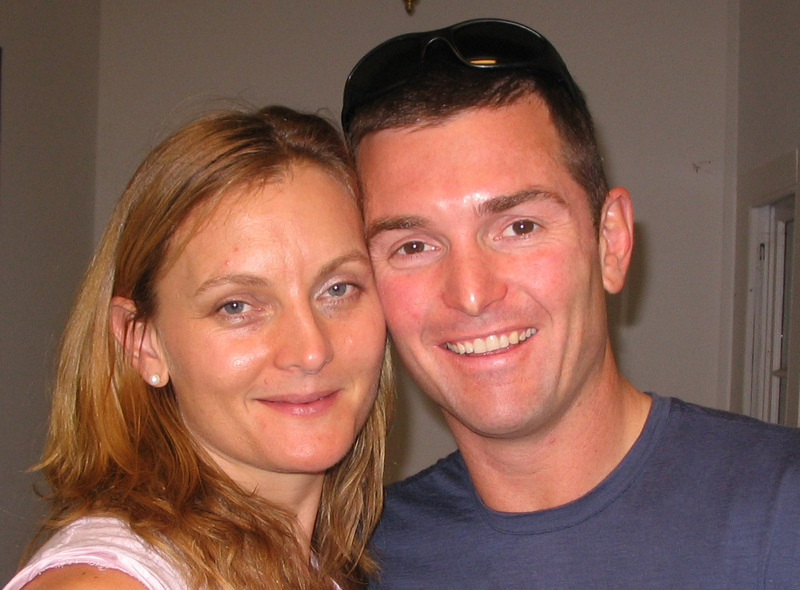 It’s a love song to her husband of 4 years, lieutenant commander Jeff Montgomery. Anna Schaad: It was written last year when my husband, who’s a Navy pilot, was away for seven months. We’d had deployments before. I’ve been married to him now for four years. But seven months was the biggest, longest time we’d been apart. And when you’re apart from someone, boy, that’s a great time to especially as an artist. Nothing like a little angst to fuel you creative process. And so, yeah, a lot of the songs are kind of a tribute to him. Blonde and blue eyed, with a slight crook in her nose that gives her that sassy look of Ellen Barkin, Anna Schaad is dressed down in jeans and a pale pink sleeveless shirt. She’s a Pacific Northwest girl born and bred and currently lives in Bellingham, north of Seattle. She started out as a classical musician, but got sidetracked by celtic music. Anna Schaad: Learning Celtic made me break out of my classical, mode. And I love the classical mode but it’s just different and it adds a whole another dimension to your playing. 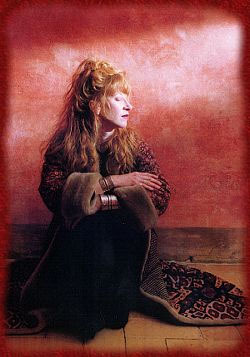 Her first three albums are heavily Celtic-influenced, but she took another turn with her 2009 CD, Dream Within a Dream. Anna Schaad: What happened was I heard the Buddha Bar series of ambient techno. 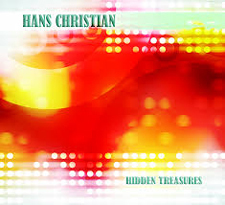 The really low down tempo techno that’s got lush sounds from around the world and lots of different components to it. But very, very laid back but I got hooked on those hip hop rhythms and just the feel of it. And I said, “That’s the direction I want to go. Dream Within a Dream is a mix of electronica, world music, a touch of Celtic and lots of Anna Schaad’s violins. She’s got a bunch of them, from electric to acoustic. Anna Schaad: I have a lot of them. Yeah, there’s a lot of instruments under my bed. Don’t tell anybody [laughs]. That’s where I put ’em when I’m not using ’em. When they aren’t under her bed, they’re stacked up into orchestras of strings on her albums. Anna Schaad: On my, my last album before this, The Journey, it has pretty orchestral, in fact that’s the most, most orchestral of my first three ones. And I did do that, by layering many violins. Sort of like Enya layered many, many voices for her thing maybe, and I was frustrated with that cause it still doesn’t give you that symphonic sound. So, combining that with really good orchestral synth patches is where, this gave me a more orchestral sound. Anna Schaad: Samuel Barber‘s “Adagio for Strings” is my, my number one string piece. I used to listen to it on my parents’ record player every day after school and weep on the floor. [laughs] I guess I’m a little bit of a sap. But that’s an incredible piece. And, there is actually a little tribute to Barber’s “Adagio for Strings” in that song. For Anna Schaad, every song is a story and her violins are the perfect storytellers. Anna Schaad: Violin, for me, is a story telling instrument. In fact I used to do a program called The Talking Fiddle. And I think that’s the gist of it really. It’s a talking instrument. It’s telling a story. You think, just because it doesn’t have lyrics it doesn’t have a story. But they do. Perhaps apropos of that, her album title comes from one of the greatest storytellers ever, Edgar Allen Poe. You can hear Anna Schaad’s stories on her latest CD, Dream Within a Dream. 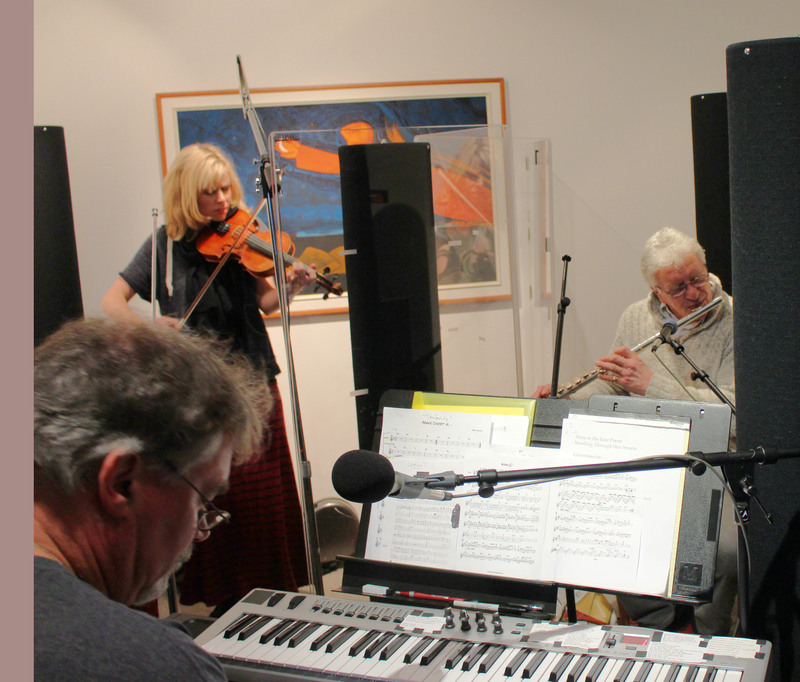 Celtic veterans Solas find new dimensions in a traditional sound when they play live on Echoes. The Celtic boom of the Riverdance days are long over, leaving only the fructose sweetened foam of marketing campaigns like Celtic Woman. 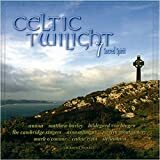 But real Celtic music continues to be played, and real Irish musicians continue to take their heritage and bring it forward into the 21st century. 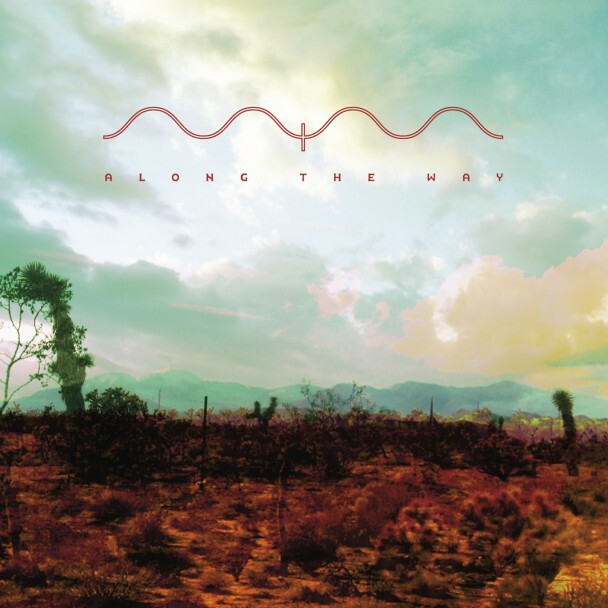 No one does it better than Solas, the band headed up by multi-instrumentalist Seamus Egan. But he was making Celtic music long before that and has continued long after. Solas pushes the boundaries of Celtic music from the inside out. American born and Irish raised, Seamus Egan grew up playing traditional music, but with his band Solas, he’s always treated tradition with a modernist’s sensibility. Seamus Egan: I think one of the reasons Irish music has stayed as, I don’t know, if not always on the air 24 hours a day but it’s always around because it’s a music that has allowed itself to evolve. But it’s been able to avoid ending up in a museum. After some experiments with electronica and electric guitars, Solas has returned to their core sound on their latest CD, For Love and Laughter. There’s not much in the way of electronics, except a hint of electic guitar. Otherwise, it’s virtuoso playing from multi-instrumentalist Egan, Mick McAuley on button accordion and guitar, Eamon McElholm on guitar and keyboards, and Winifred Horan playing violin. 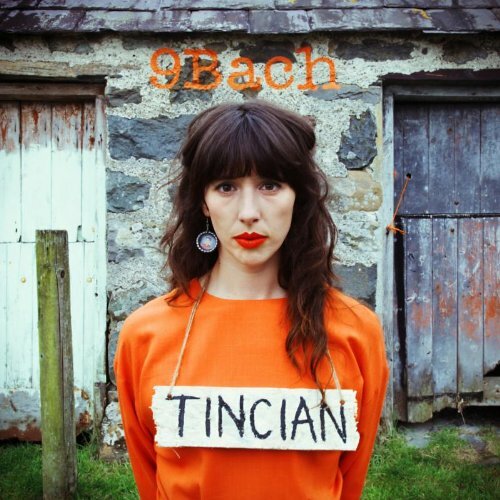 The album also marks the debut of their new singer from County Kilkenny, Mairead Phelan. Even when they’re playing songs by Tom Waits or Bob Dylan, Solas somehow makes them Celtic. Winifred Horan: The instrumentation definitely dictates that it’s Celtic, like the accordion, the whistle, the fiddle. Because even examining some of the breaks or the intros and the outros on some of the songs like, they wouldn’t be typically Celtic, I don’t think. Rhythmically they’re not what would be considered traditional. I think it’s definitely it’s more of the instrumentation that leads the listener to believe that it’s Cetlic. 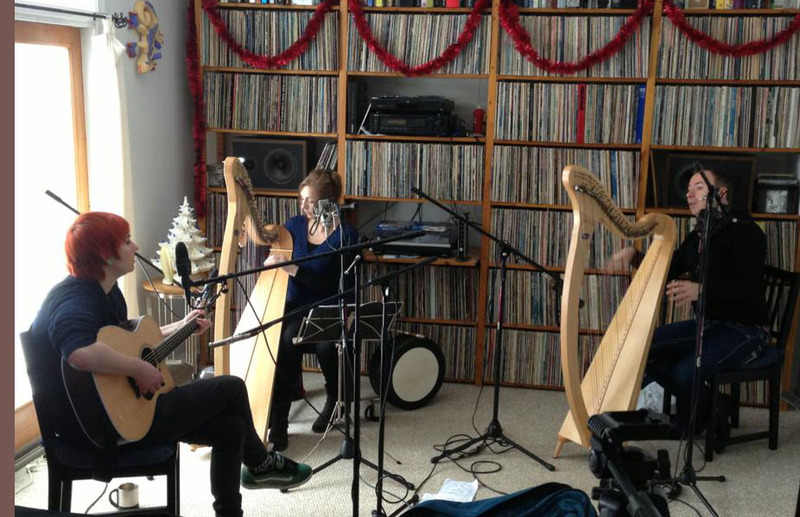 Solas continue their new Celtic traditions on their latest CD, For Love and Laughter. We’ll hear them live on Echoes Monday, September 29. You can also hear an Audio Version of this blog with music.